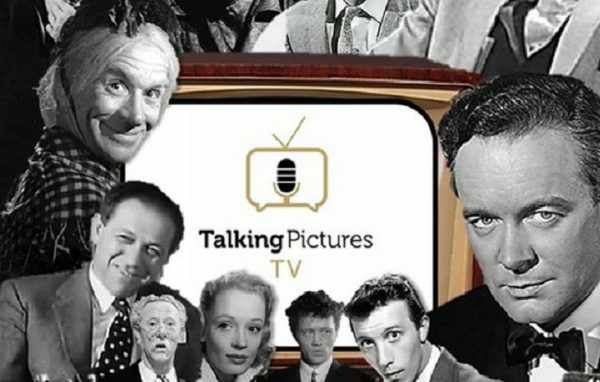 Arqiva, the leading UK communications infrastructure and media services company, has today announced that British vintage film channel, Talking Pictures TV, is moving to one of its main standard definition (SD) multiplexes at the end of November – expanding the channel’s reach to around 19 million homes across the UK. Subject to retuning their TV and/or set-top box, viewers should be able to view Talking Pictures TV 24 hours a day on Freeview Channel 81 with effect from the afternoon of Thursday 30 November, 2017. For help on how to retune, visit www.freeview.co.uk/support or Freeview channel 100.